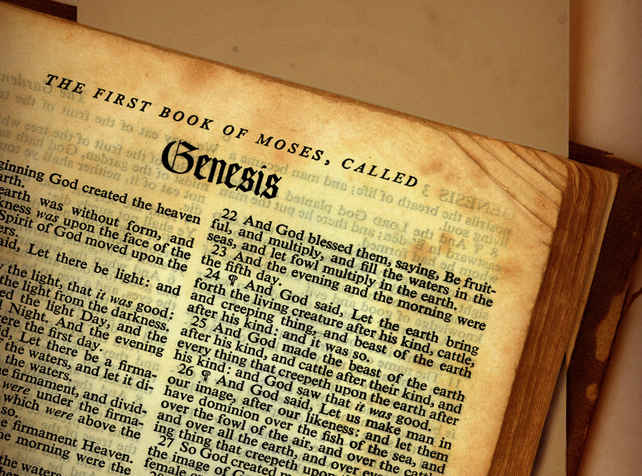 BOISE, Idaho – A Senate Committee in Idaho has approved a bill that allows the Bible to be used for reference purposes in public school classrooms. S.B. 1321 is stated to have been introduced by the Senate Education Committee with the urging of Sen. Cheryl Nuxoll, R-Cottonwood, who also works as a high school teacher. “The Bible is expressly permitted to be used in Idaho public schools for reference purposes to further the study of literature, comparative religion, English and foreign languages, United States and world history, comparative government, law, philosophy, ethics, astronomy, biology, geology, world geography, archaeology, music, sociology, and other topics of study where an understanding of the Bible may be useful or relevant,” the bill reads. Some state that S.B. 1321 is unnecessary since federal rulings already permit citing the Bible as reference in public schools. However, Nuxoll outlined that the bill serves to underscore the rights that teachers have in the classroom. Nuxoll explained that the legislation was crafted to mirror law in ten other states. However, John Timmer with Ars Technica conversely opined in a report on Thursday that the legislation could raise legal issues because it only mentions the Bible and not books from other religions. With one opposing vote, the Senate Education Committee voted on Thursday to print the bill, moving the proposal forward for a full hearing. As previously reported, the first textbook used in the American colonies even before the nation’s founding, “The New England Primer,” was largely focused on the Scriptures, and was stated to be popular in public and private schools alike until approximately the early 1900’s. It used mostly the King James Bible as reference, and spoke much about sin, salvation and proper behavior. Many of the Founders’ children were taught to read with the use of the primer.